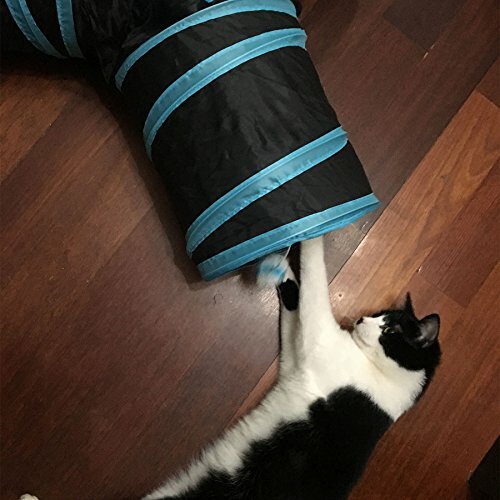 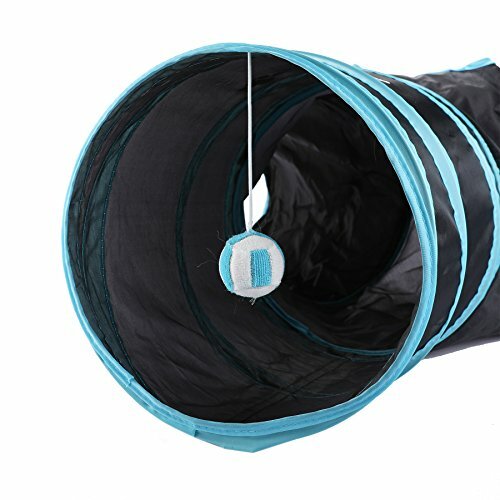 Give your cat a daily adventure and plenty of playtime with our interactive tunnel cat toy. 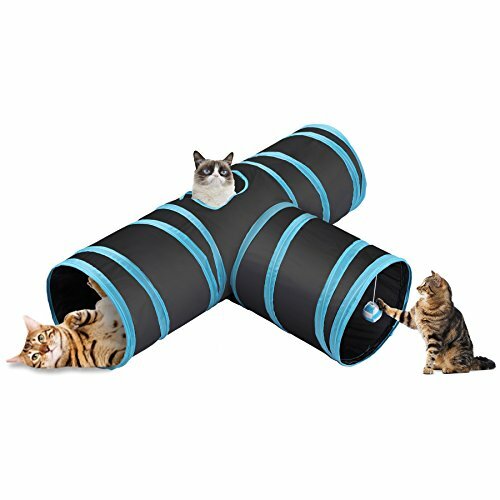 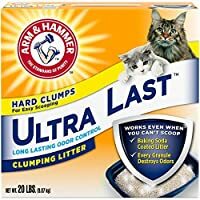 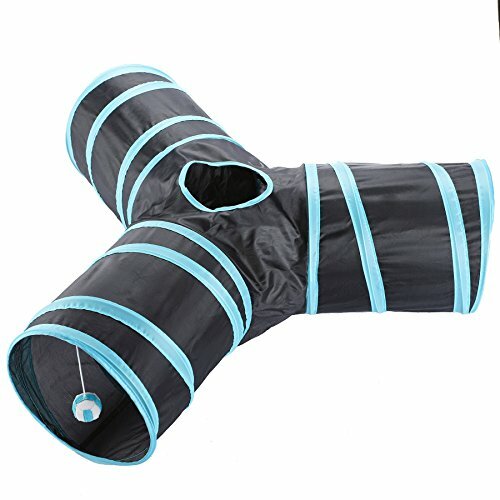 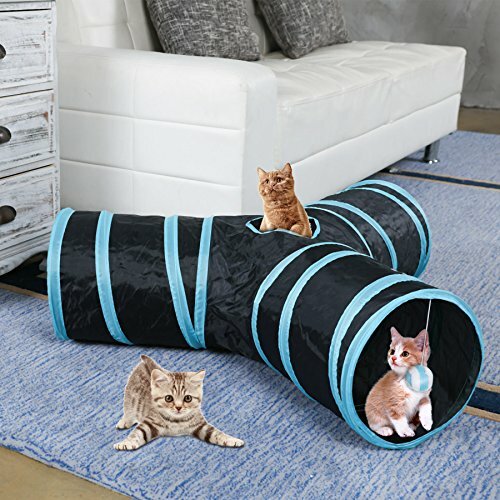 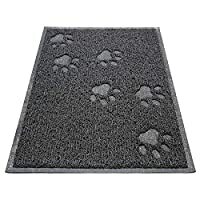 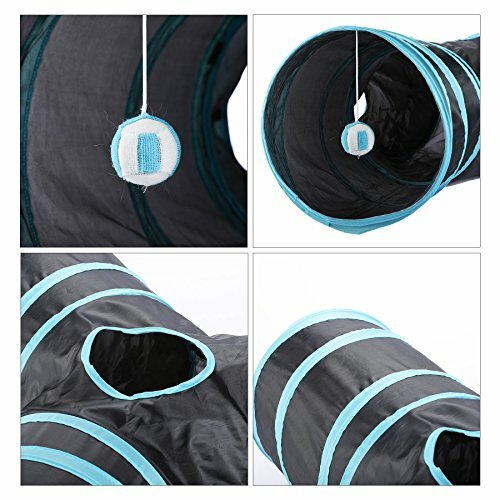 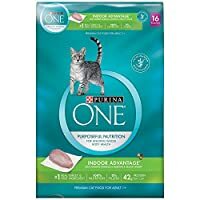 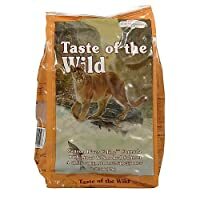 Offering an interactive escape that allows your cat to explore, hunt and hide, this tunnel provides endless hours of entertainment. 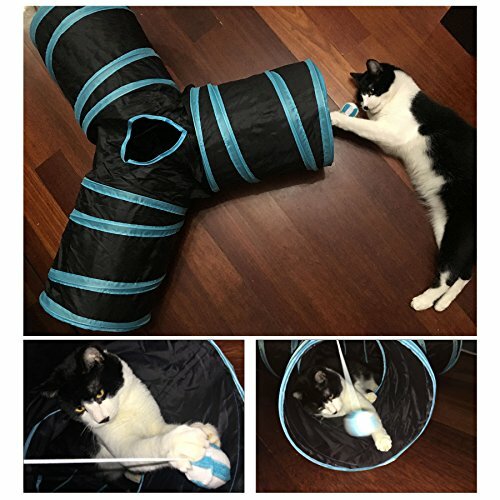 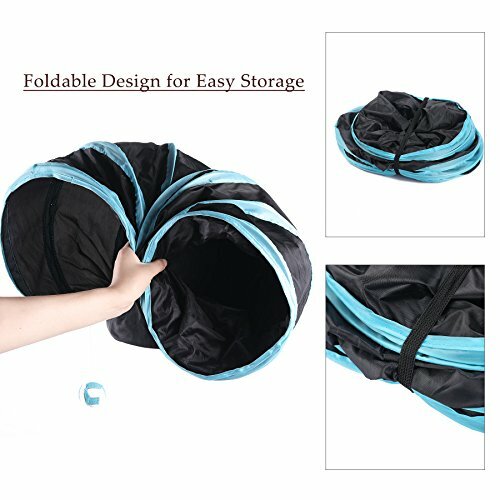 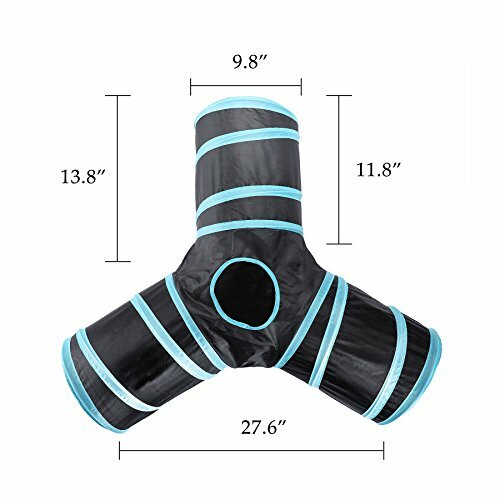 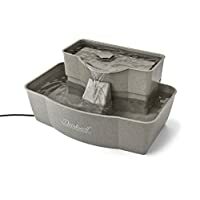 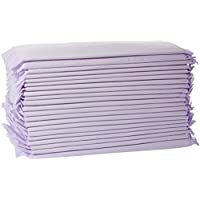 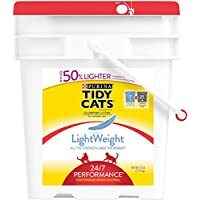 Collapsible design makes it easy to fold up and put away when not in use, and the built-in dangling ball adds more entertainment to your cuties.